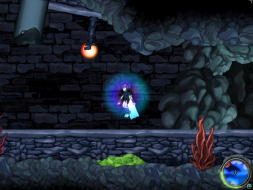 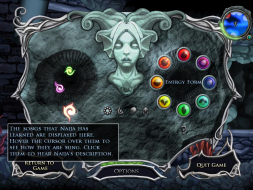 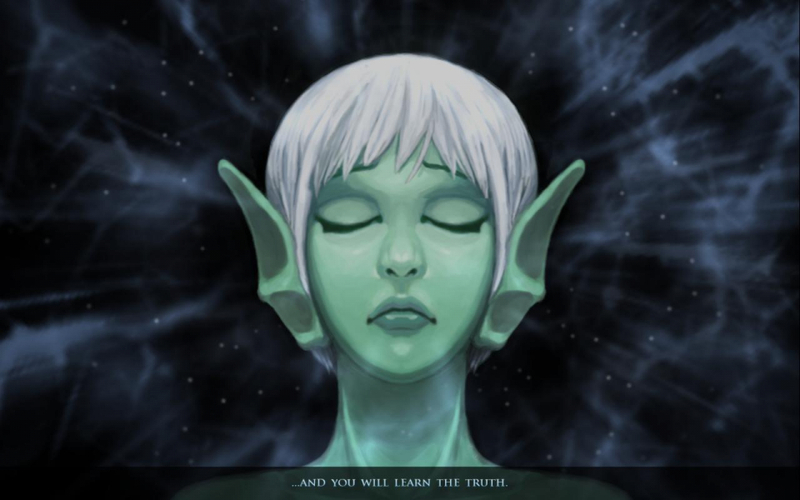 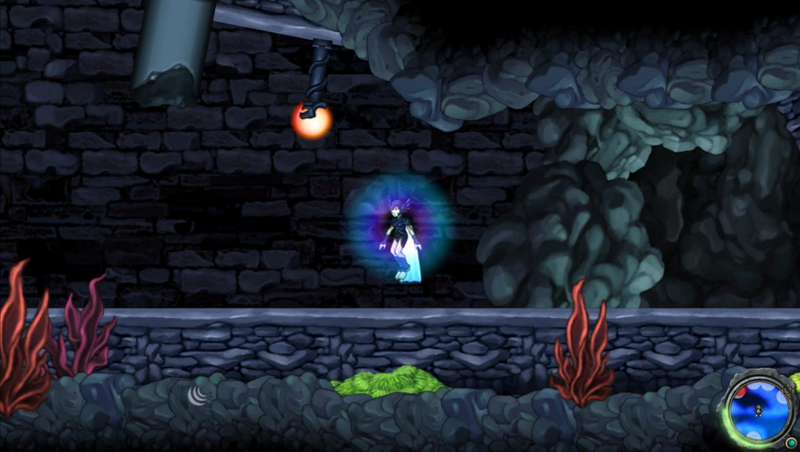 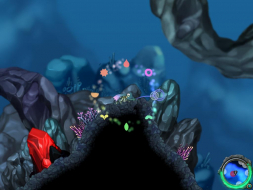 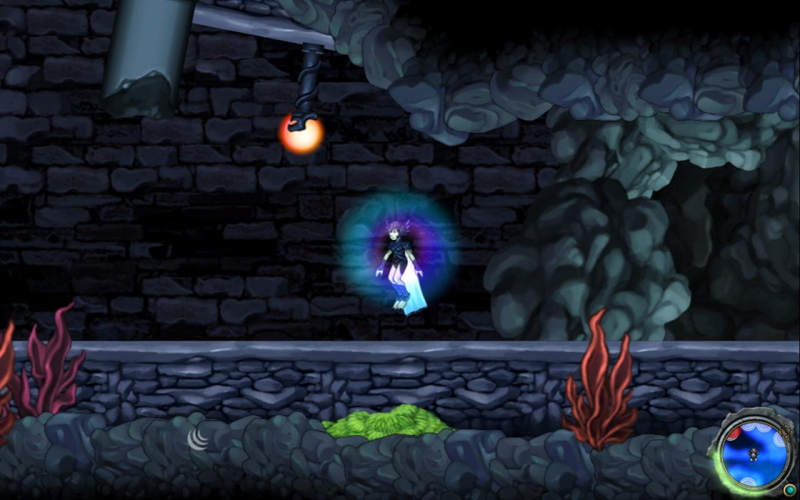 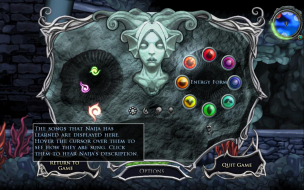 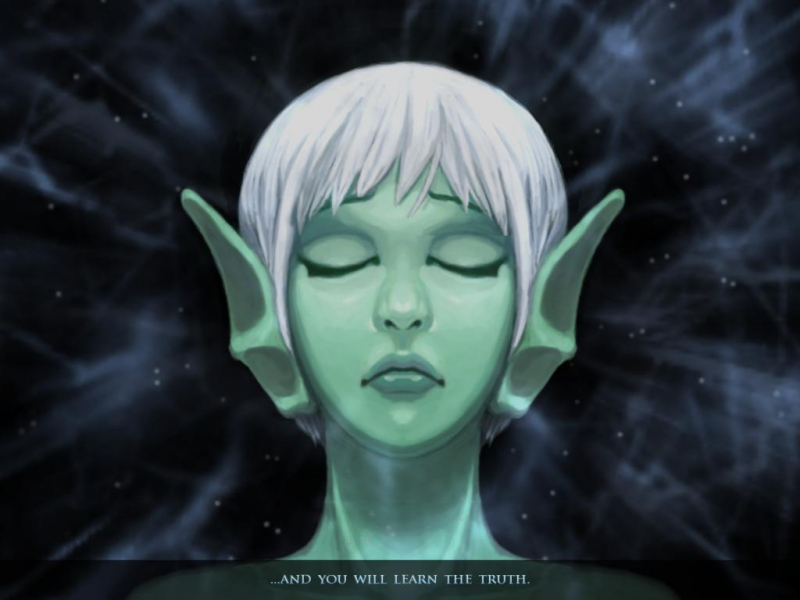 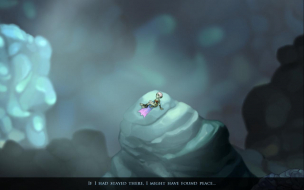 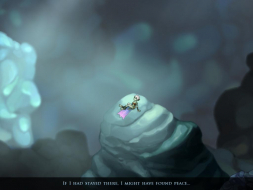 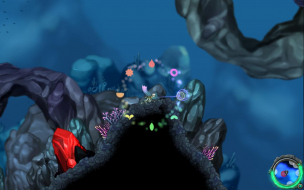 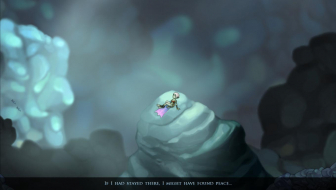 Developed by a two-man team, Aquaria is a sidescrolling action/puzzle game. 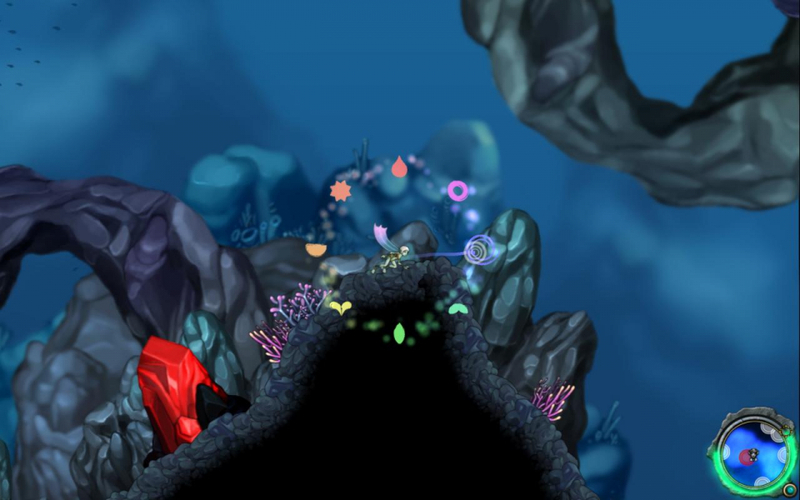 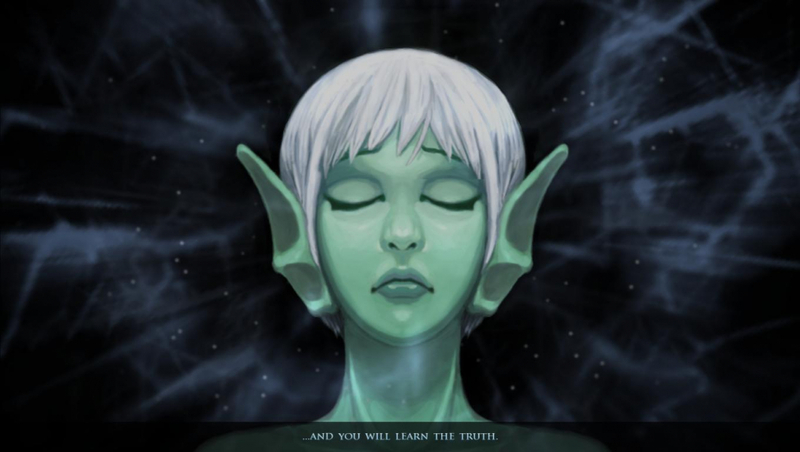 Although the gameplay is two-dimensional it is really a 2.5D game (as opposed to 2D), using animated and skinned polygon models. Help lonesome Naija find her way through underwater worlds and unravel the mysteries of her very existence. 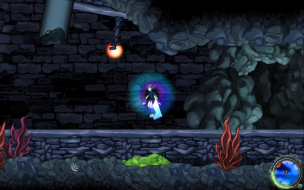 Learn siren songs to cast various spells or turn into an energy bolt-firing warrior form. 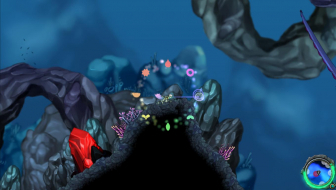 Swim your way through reefs and abysses where beautiful or deadly creatures dwell and long-forgotten secrets await. Native/workaround, Hor+, no HUD stretch, 5040x1050 and 5760x1080 supported. The game's config tool detects TripleHead resolutions natively, but you'll get an error message saying "Aspect ratio for resolution [3840x1024] not supported" if you don't launch the game in windowed mode (i.e non-fullscreen) first. 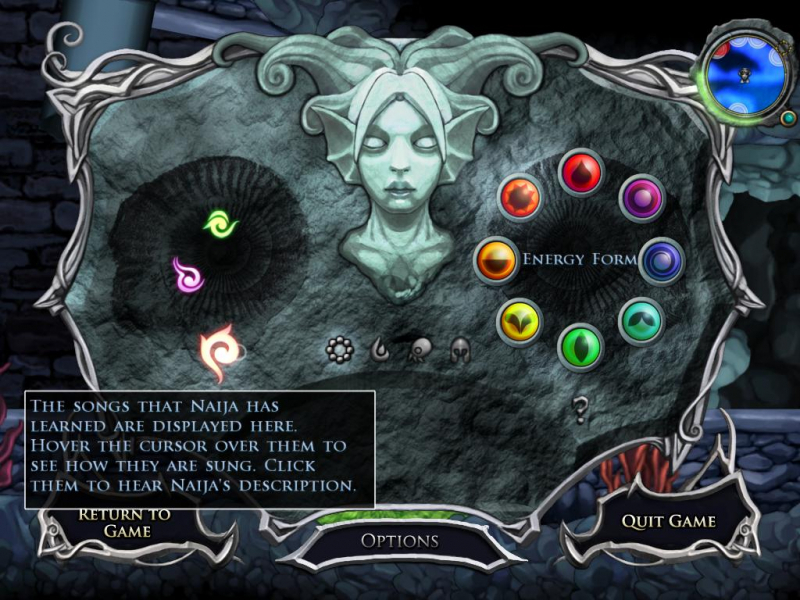 Once into the game though, you can check the Fullscreen box in the options and play in true Triplehead. You'll have to do that every time you start the game. 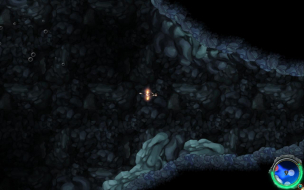 In some areas the camera won't be able to follow Naija (i.e keep her on the center screen) and you won't be able to swim towards the exit of a map. Simply switch back to a single-screen resolution to pass, then back to TripleHead again. 2) Switched to 1280x800, Naija can now swim through the exit. Once on the other side, I switched back to 2560x683.